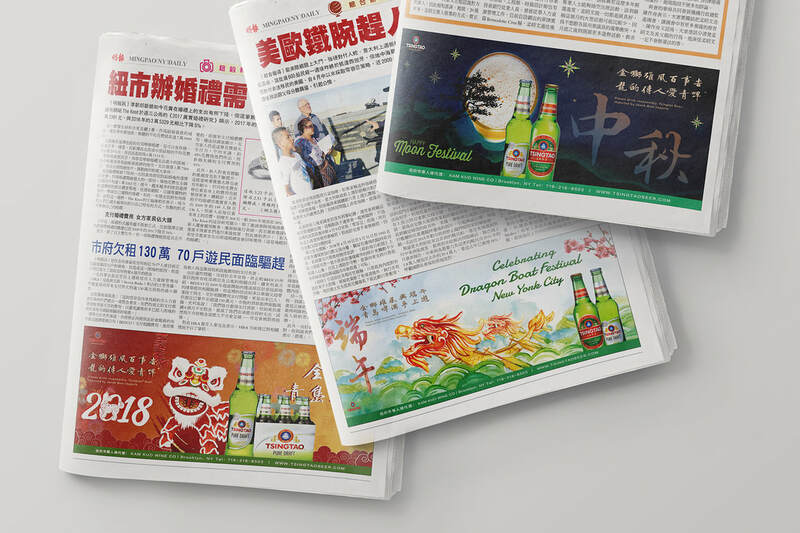 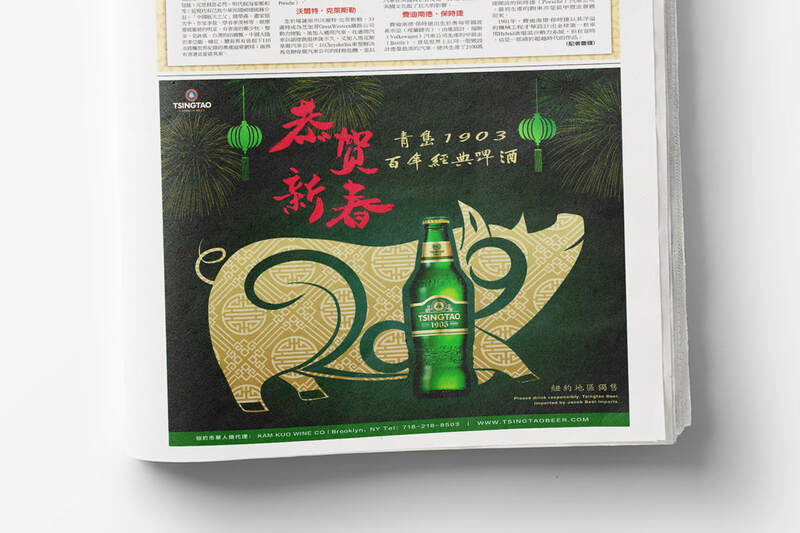 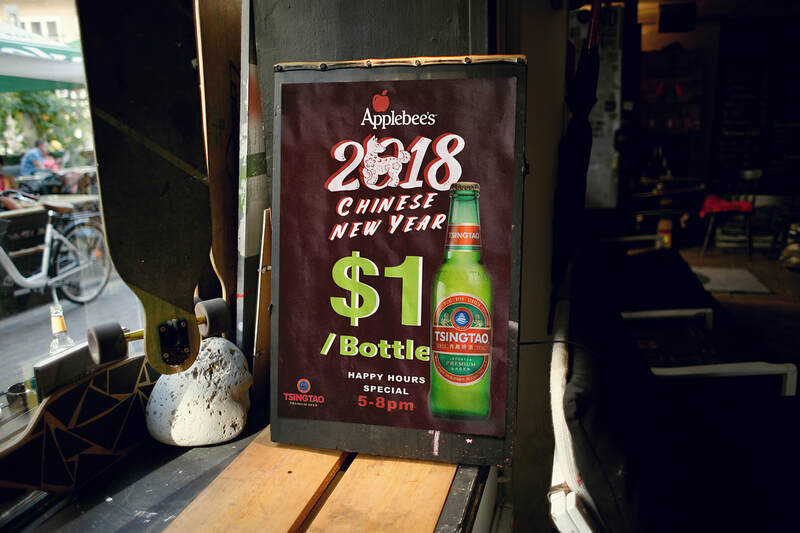 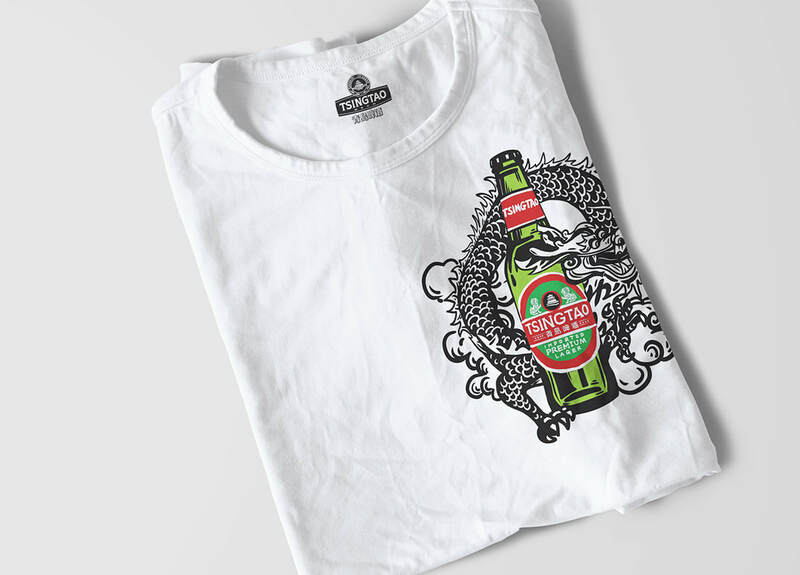 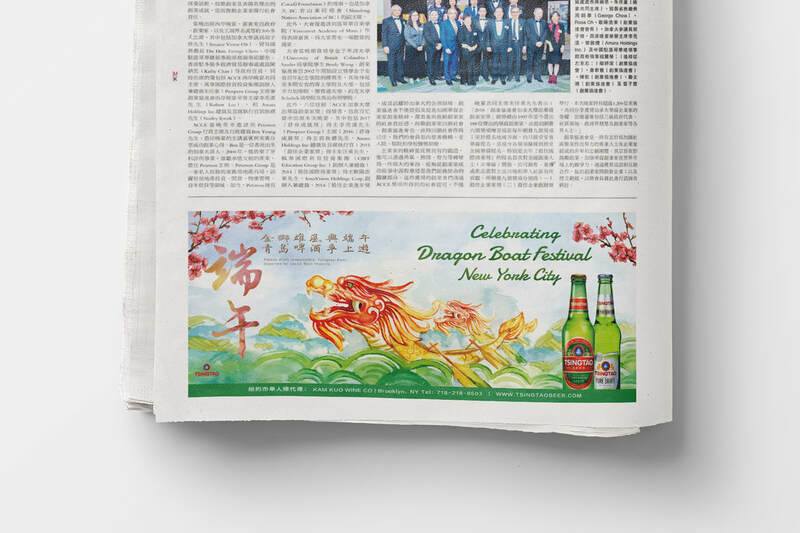 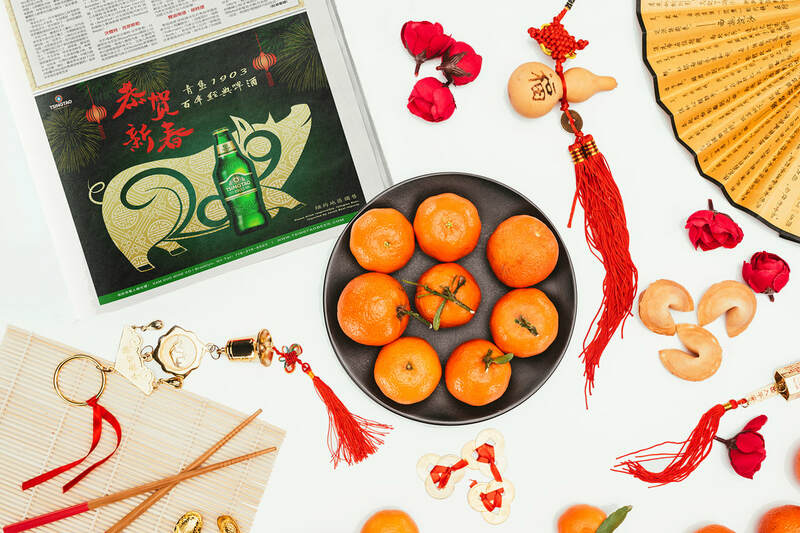 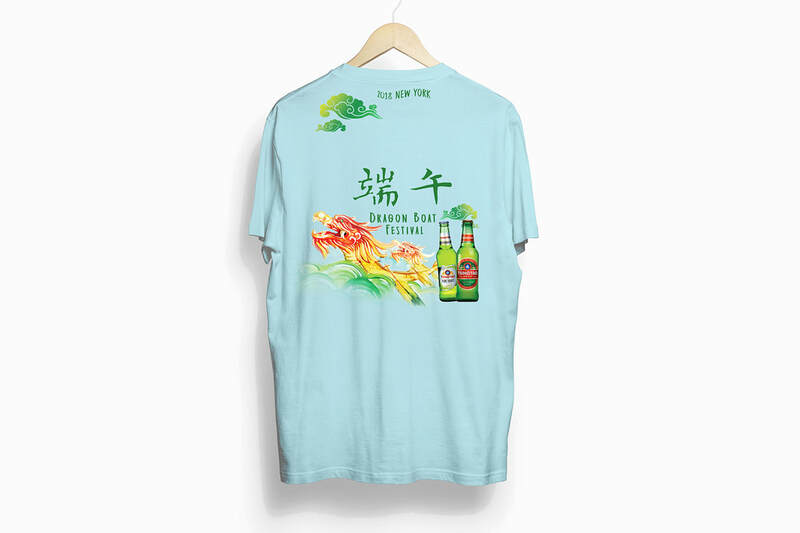 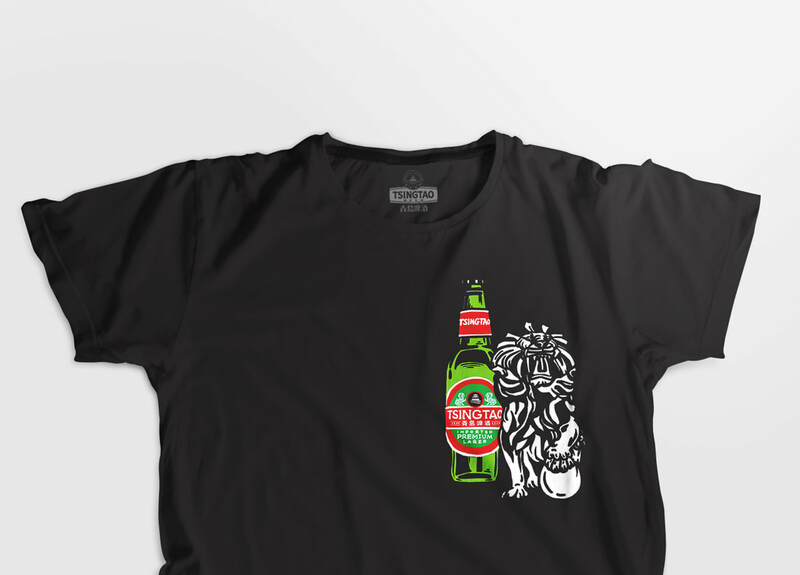 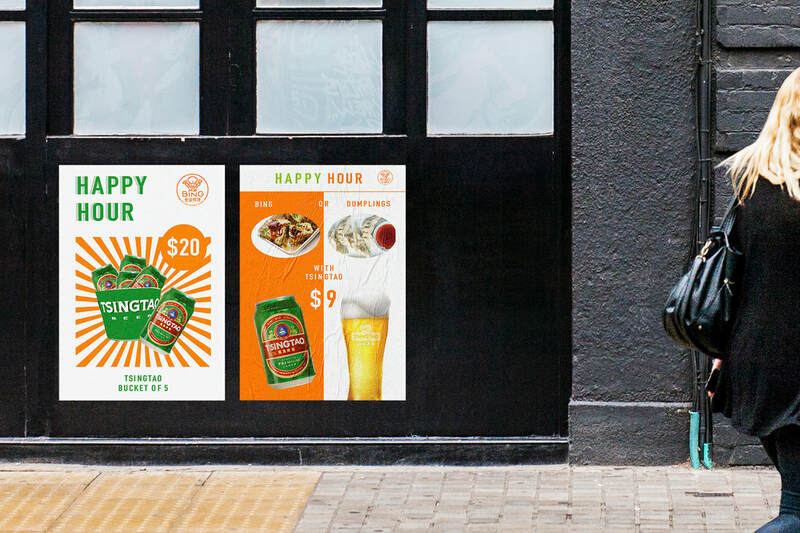 Tsingtao Beer 青岛啤酒 is one of the only Chinese beers to be globally recognized. 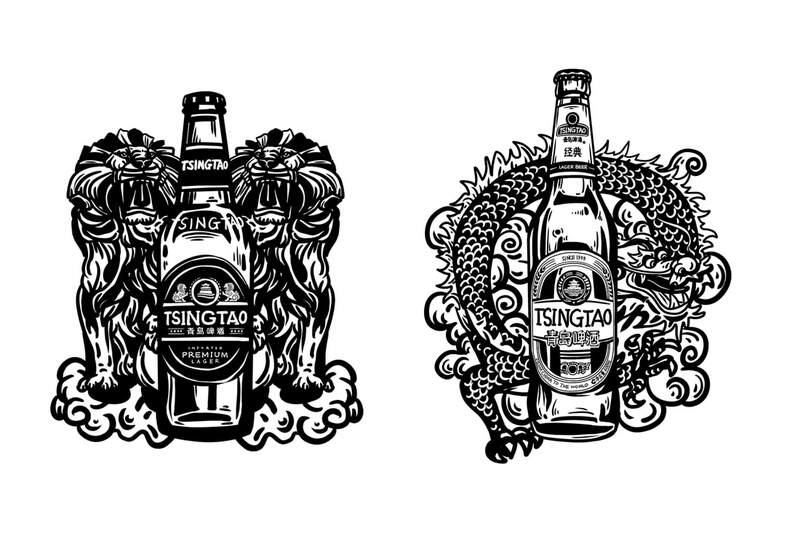 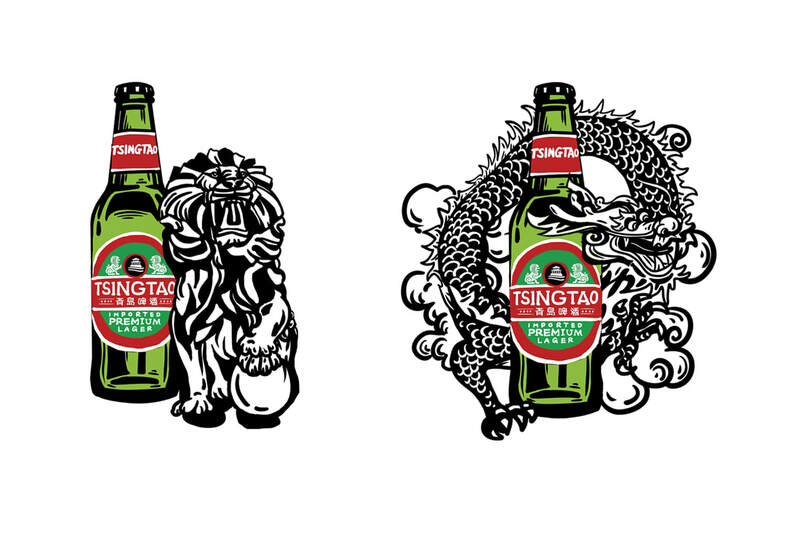 It was founded in 1903 by German settlers in China and is now owned by the Tsingtao Brewery Group. 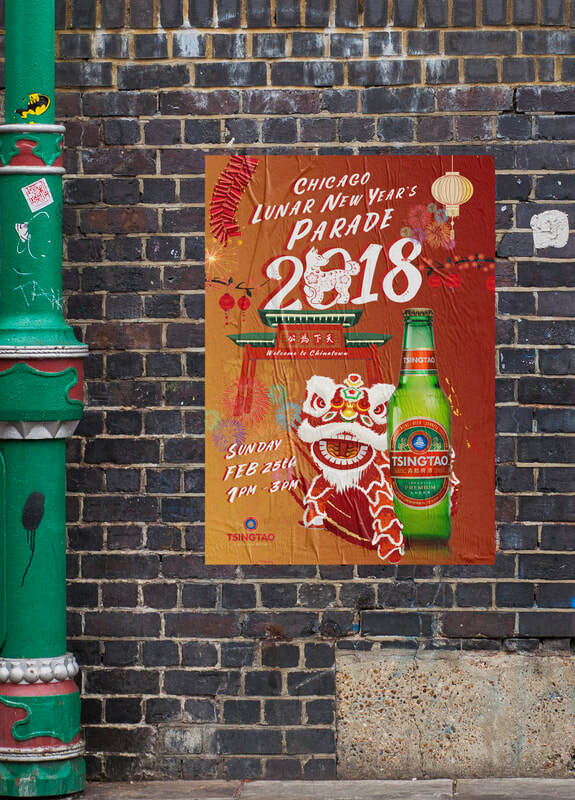 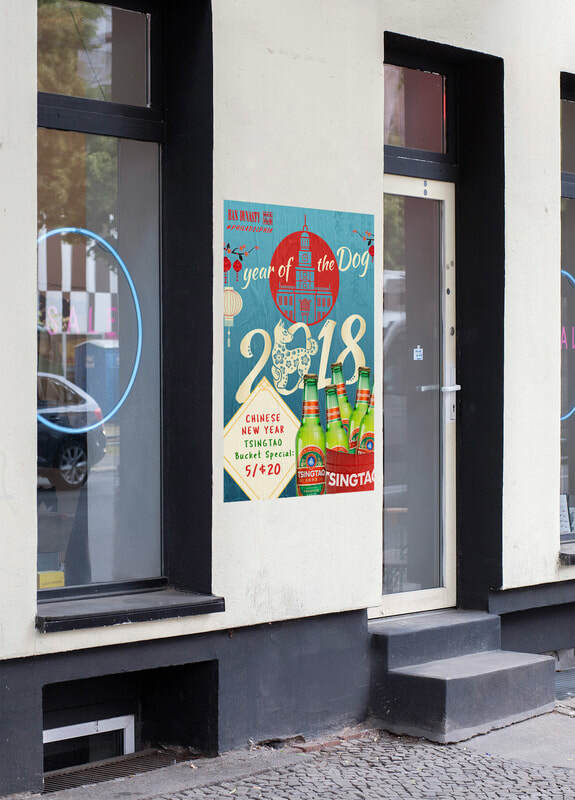 I created patterns, illustrations and seasonal promotional posters.